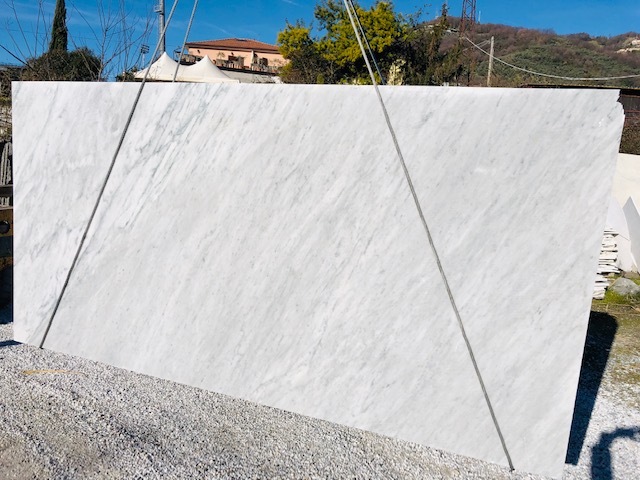 Bianco Carrara CD marble in slabs and rough blocks. 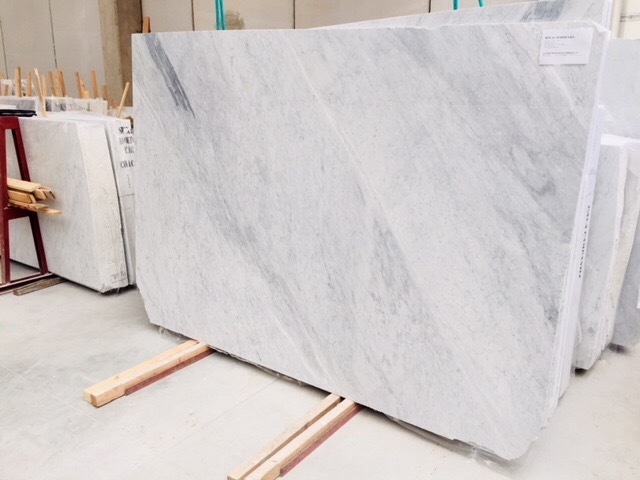 Price is intended for the whole quantity. 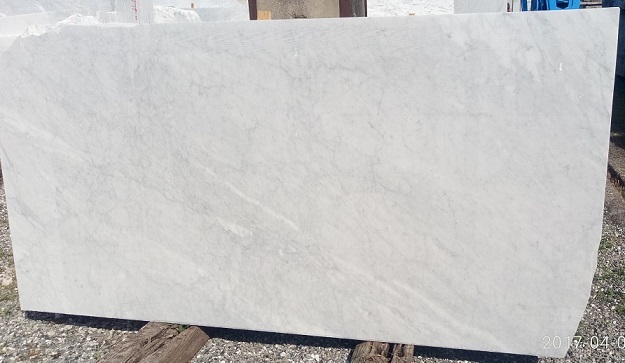 Marmo Bianco Carrara CD in lastre e blocchi. 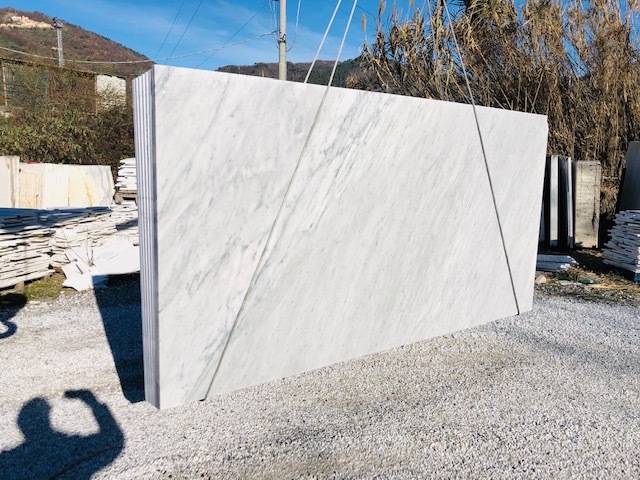 Bianco Carrara CD marble in slabs and rough blocks.